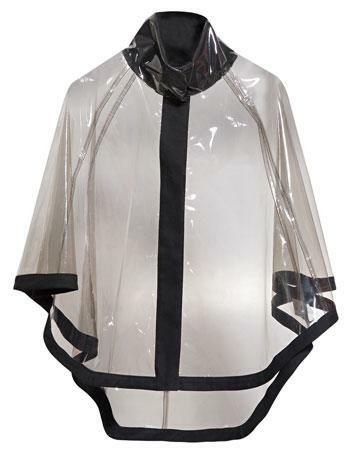 The raincoats are made from Huasu's one-time calendered film, which is printed and slit, or directly slit. It is subsequently high-frequency welded by downstream customers before it becomes finished products. The product complies with the latest environmental protection requirements of European and American countries. It also features bright colors, as well as excellent printability and high-frequency performance.